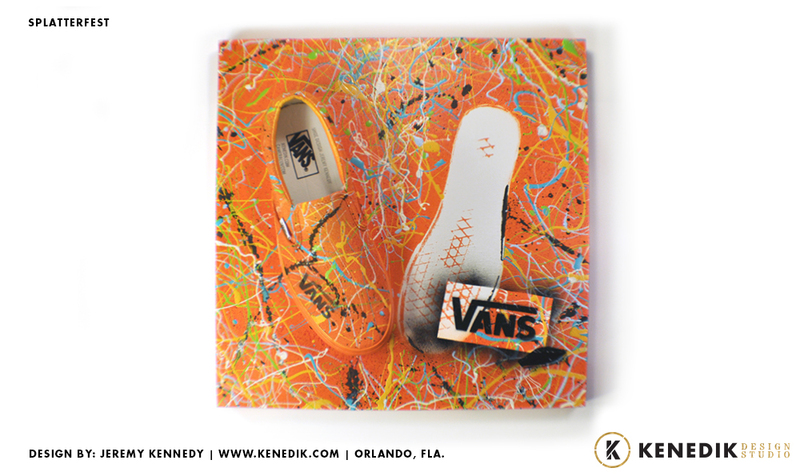 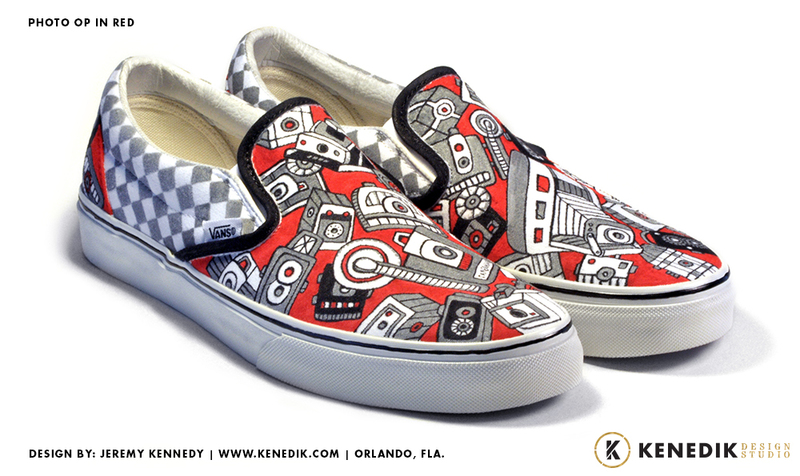 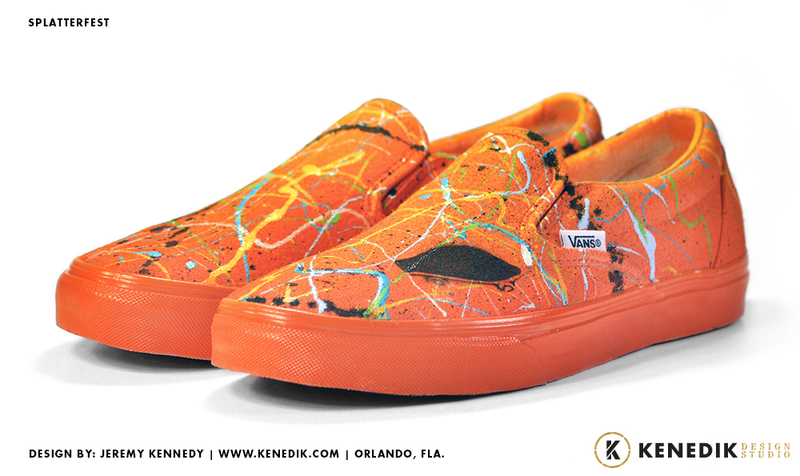 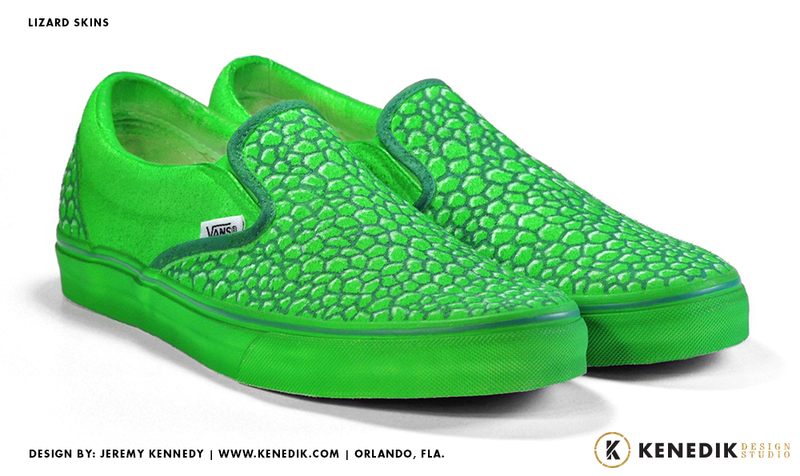 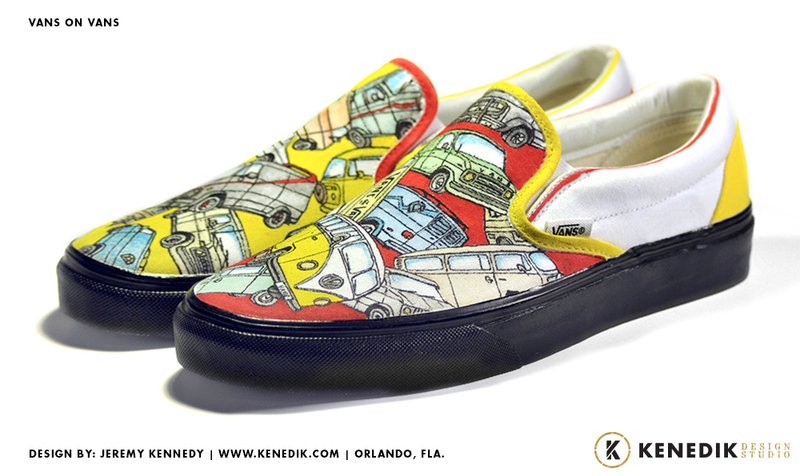 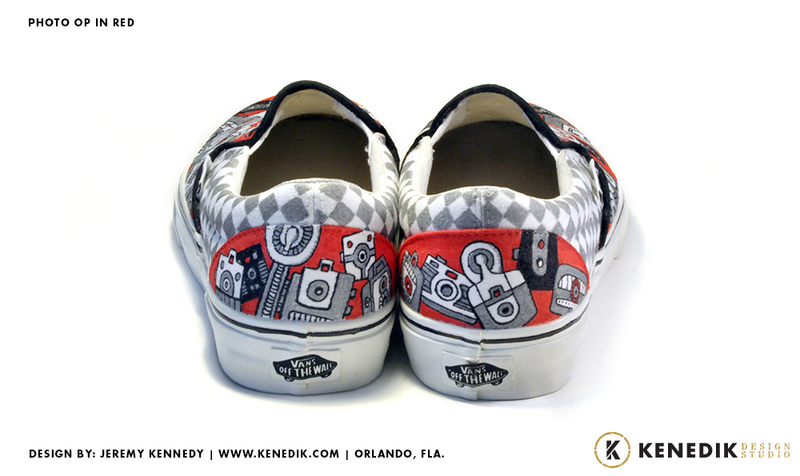 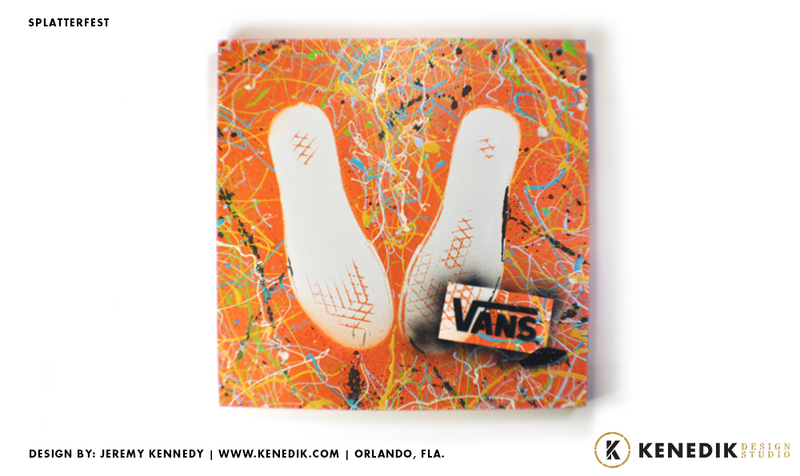 In 2010, we were commissioned by Vans to create a variety of one-of-a-kind shoes for display in their flagship stores as part of a world-wide Custom Culture Campaign. 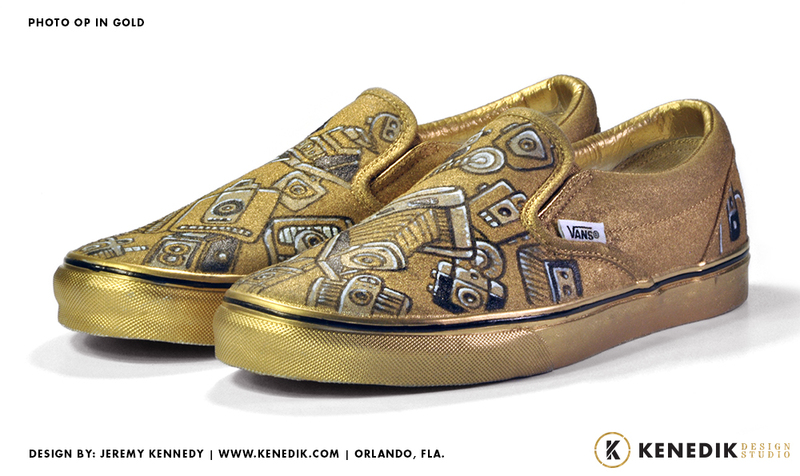 The open ended "do what you do" direction led us to source our inspiration from fun ways to travel, to our camera collection, our California Polaroids, local Florida wildlife and more. 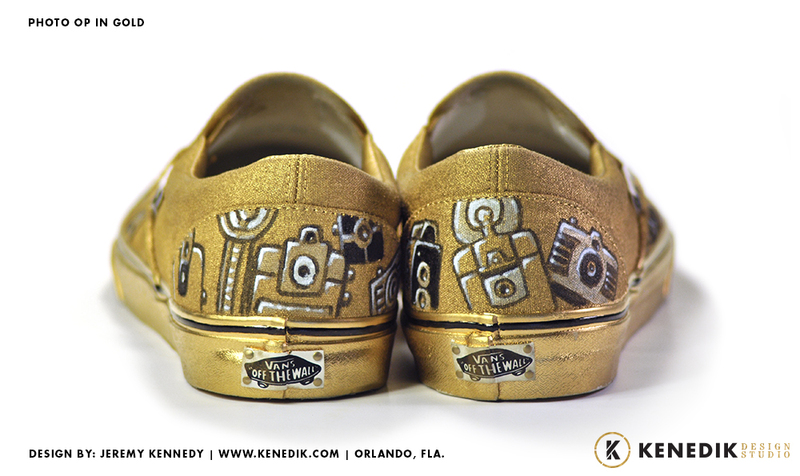 We still do customs for individuals around the country, CONTACT US BELOW and tell us about your idea or inspiration.